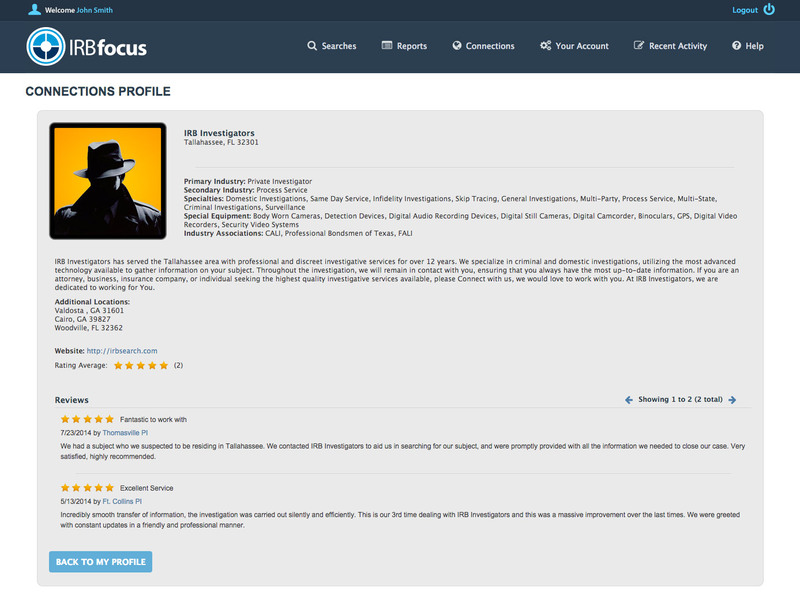 The new Connections feature in the Focus platform gives you the opportunity to join other professionals in your industry to share jobs and experiences, meet colleagues, and broaden your professional network. 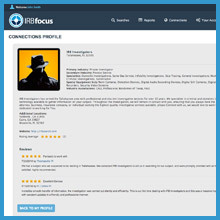 We know there are lots of options to link up professionally, but no other service has thousands of investigative professionals ready to connect. 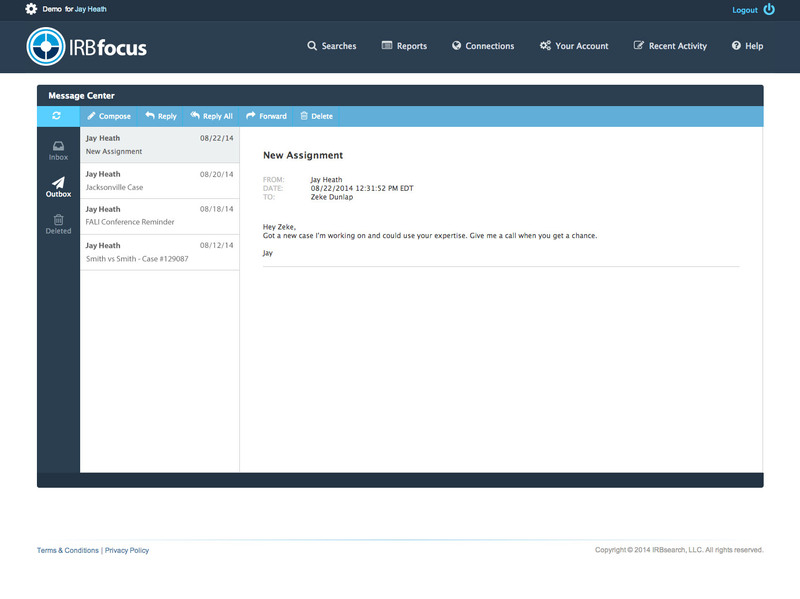 Here's the best part: it is absolutely FREE for Focus users! Try out this new, value-added feature today and close more cases than ever. 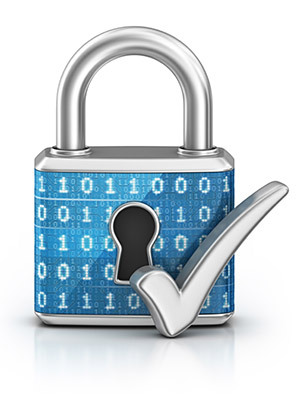 The Connections network is safe and secure. As an opted-in member of the network, only your company name, city, and state are shared with other vetted customers. You control every aspect of the experience and can opt-out of the network at any time. 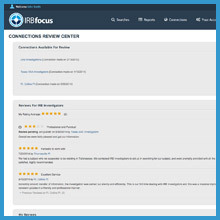 With two-step authorization, you can trust the security of your IRBfocus account. 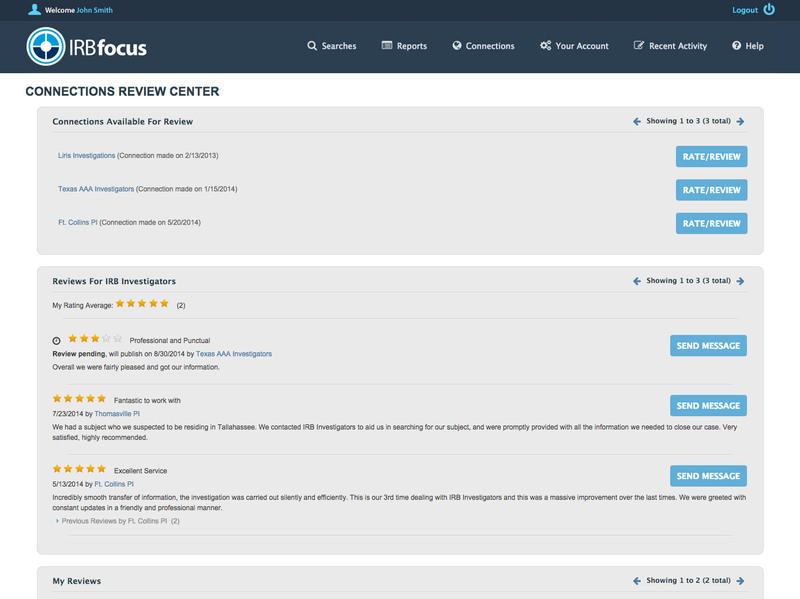 The enhanced Message Center provides a secure, encrypted way to communicate with your Connections and other members of your company. It's safer than email and more secure than a phone call. 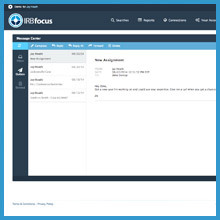 The IRBfocus Message Center is completely encrypted — send videos, images, and sensitive data inside of the Message Center. 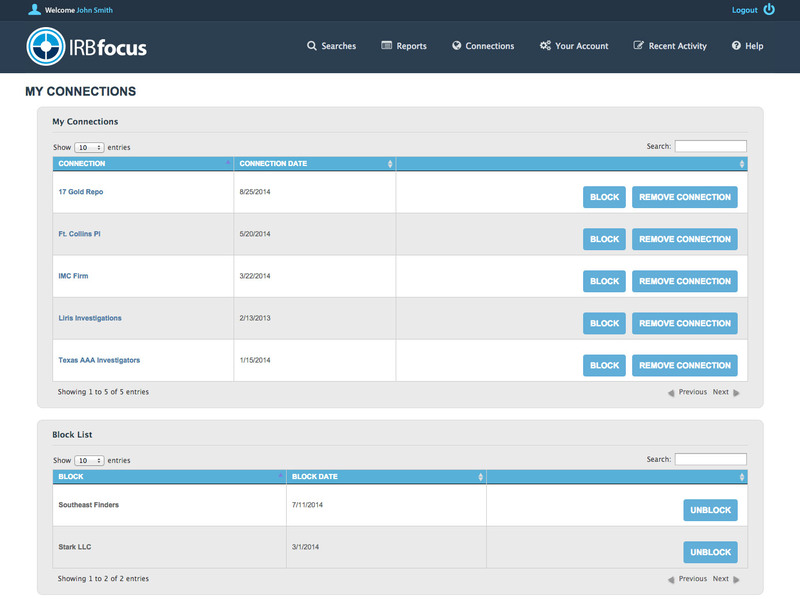 Because of the layers of security in IRBfocus, you can be confident your information is safe and secure. 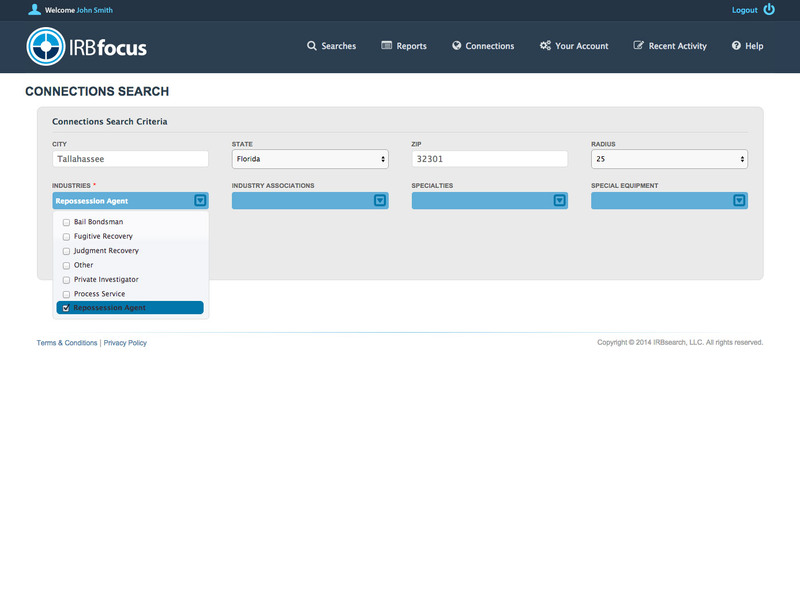 Unlock your potential with IRBfocus! 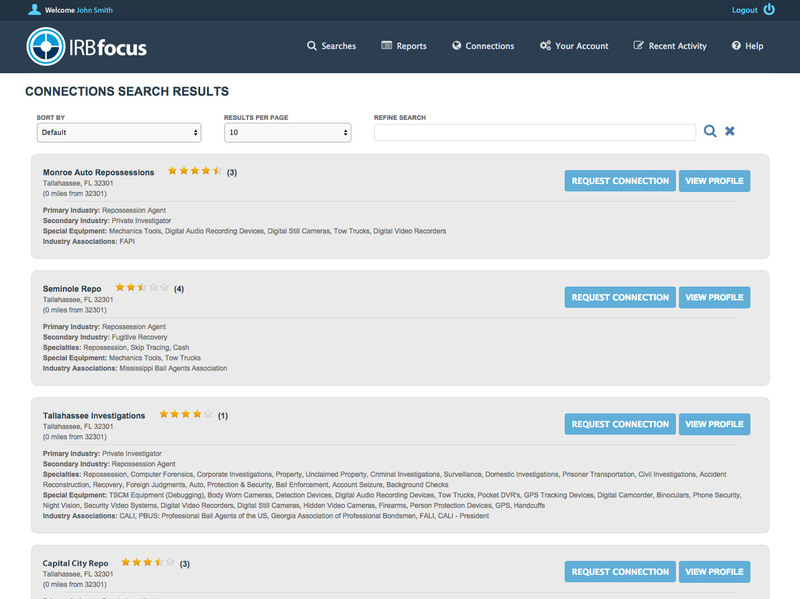 The full-service search platform gives you more searches, better data, and now — thousands of investigative contacts. The new Connections network allows you to link your company to other professionals. Share jobs, expertise, and referrals with the click of a button. Using Connections is easy! Say you're a Private Investigator in Chicago who is looking for a licensed professional in Boston — use the search feature to locate an investigator. You can contact them using the Focus Message Center and send them details about the job. 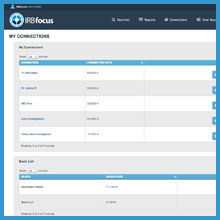 If they agree to be a Connection, your two companies will be able to communicate inside the Focus application. 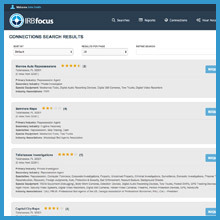 Simply opt-in to the Connections network and you will be able to search thousands of IRB professionals. Your company name and details will not be shared until you opt-in. IRB always values your privacy and understands the nature of the investigative world — your information is not shared until you are ready to share it. You can also choose to opt-out of Connections completely. 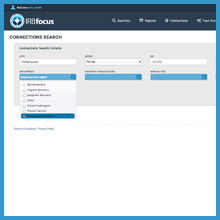 With thousands of investigative professionals using IRB and our Focus platform, you have a potential network in each and every state. No other search platform can give you the best data and a referral network with the same login. Expand your reach with trusted partners and take on new clients from referrals. Each and every investigator listed has their state's required licenses.